Welcome home. 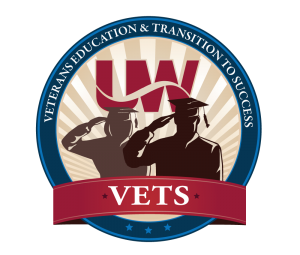 The UW System and Wisconsin Technical College System are pleased to be working together to make it as easy as possible for veterans like you to access benefits, make the transition from military service to college, and find the right fit from among Wisconsin’s public colleges and universities. Together, the state technical colleges and UW campuses offer you a broad range of education opportunities. Earning a degree will open doors for you to new job opportunities. We hope you will consider one of our many campuses as you examine all your options. The individuals and resources listed on this website are available to assist you in understanding and accessing veterans benefits and programs. Thank you for your service to our country, and best wishes as you plan your future.